Strike up the band! 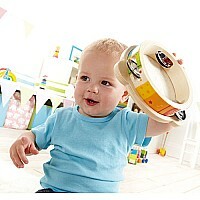 The littlest band members just can't wait to make music. Made of sustainable wood with water-based paints, the tambourine will make creating music easy and joy-filled. 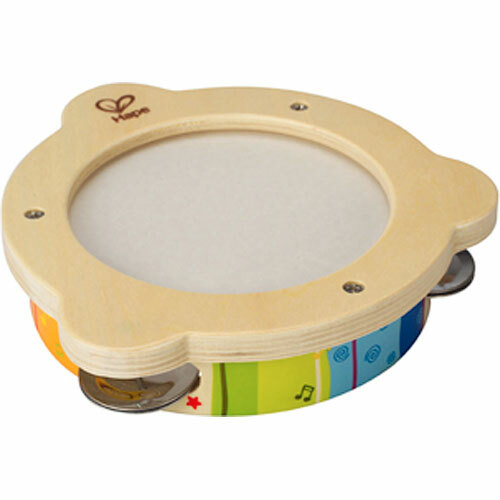 Hape quality ensures they can be passed on to the next musician too!